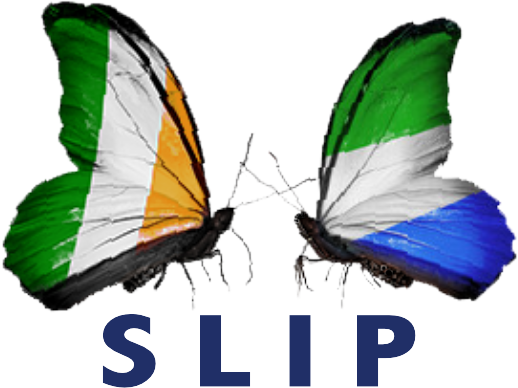 The Catholic Archbishop Edward Tamba Charles of Freetown expressed thanks for message of solidarity from SLIP. He wrote that the landslide and the flooding of the night of 14th August 2017 caused so much destruction of life and property. “According to the recent reports, more than 500 bodies have so far been found and more than 800 persons unaccounted for, feared buried under the mud or washed away into the sea by the floods. Yesterday BBC reported of the recovery of 7 bodies in the territorial waters of neighbouring Guinea. Entire families were killed. One of our Catholic communities, St Paul’s Catholic Community in the major seminary at Regent, lost six members, including two boys I confirmed on Pentecost Sunday this year. One of our priests lost his elder brother, a senior military officer who had just returned from a peace-keeping mission in Somalia.